The unbelievable crossover game is finally available in the United States, and you bet I was there on day one to pick up the next adventure in Professor Hershel Layton’s story! Teaming up with Phoenix Wright is certainly strange to think about, but I feel like it could actually work. 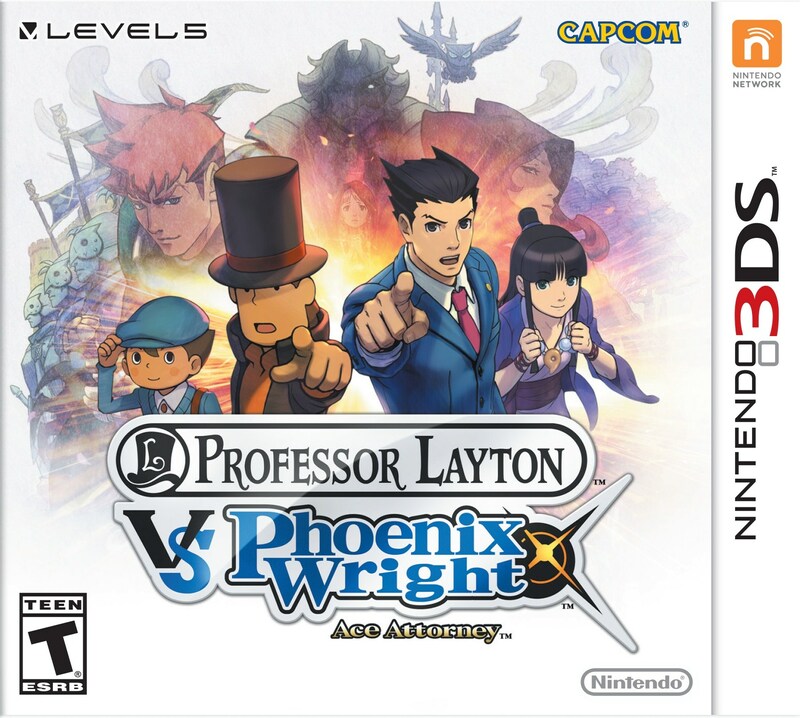 I’ve played a few hours or so of the game so far, and can say that it certainly feels like a Layton game, but I haven’t really had the chance to interact with Phoenix yet to see how he’s side will pan out. Either way, the story so far is good, the visuals are spot on, and I’m already getting hooked. Here’s to another grand adventure! 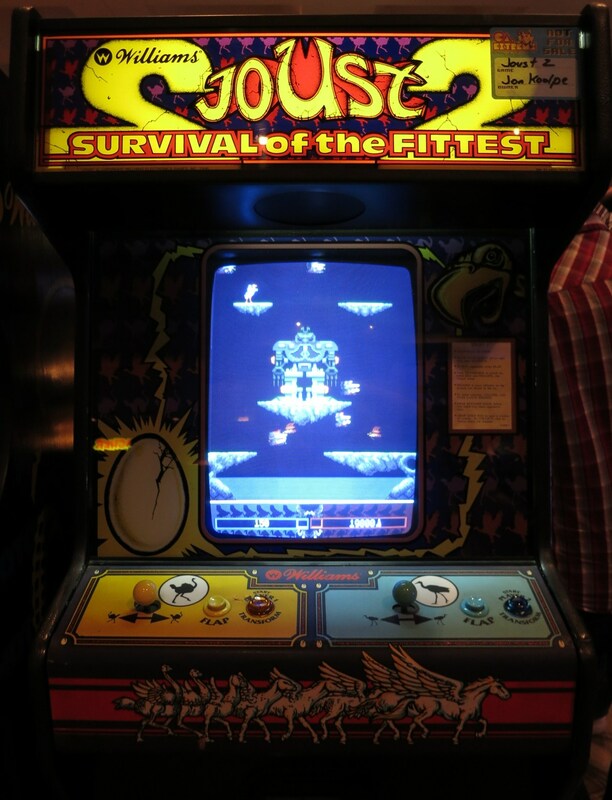 When I was growing up, there was an original House of the Dead arcade machine at my local bowling alley. I would play it just about every week either before or after my league, sometimes both! Since then, I’ve been a big fan of the House of the Dead series of shooters. 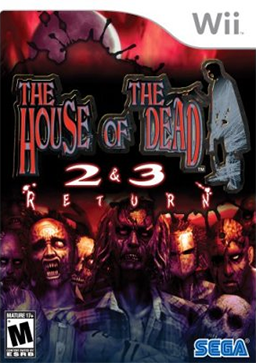 Considering House of the Dead was only ported to the Sega Saturn and it’s ridiculously expensive these days, I mainly played House of the Dead 2 on Dreamcast at a much more reasonable price. I’ve been eying this sweet compilation for some time now, only to recently pick it up as part of a Buy 2 Get 1 Free deal. The third game is really just a bonus for me: I really only wanted to play the second game again. Recently GameStop has gone downhill for me in terms of deals. They literally haven’t had a Buy 2 Get 1 Free deal on used games all year, which is literally the ONLY REASON you need to shop occasionally at GameStop. A couple of my friends graced me with a gift card for the store on my birthday, so one day when I bought a couple of games I was given a small coupon on my receipt: Buy 2 Get 1 Free on used games under $20. Better than nothing, I thought. When I went to this particular GameStop (one I consider to be a better store in the area), I could only find the above mentioned Wii game and nothing else. 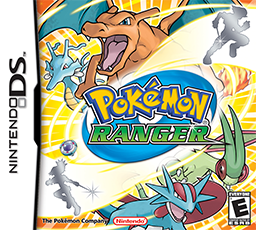 I happened to look in the display case for DS games, which is usually completely full of totally incomplete, cartridge only games, and was very surprised to find complete versions of Pokemon Ranger and it’s sequel. AND they were under $20! Score! The Pokemon Ranger series of spinoffs has gone largely unnoticed by me. I know there are a few games in the series (these two here and one more sequel), and that they use the DS stylus and touch screen to capture and use Pokemon, but that’s the extent of my knowledge. After looking up the games online, I found out that you play as a Pokemon Ranger, who is wildly different than the standard Pokemon Trainer. 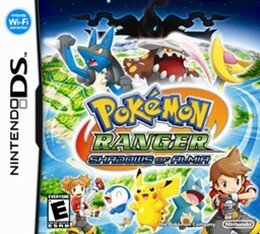 Rangers protect Pokemon and befriend them to help get past obstacles in the wild to help and aid other Pokemon. No capturing and raising here, just mutual respect and help. I’m intrigued by this premise, and might have to dip into these games soon.